You’ve not bought the presents? 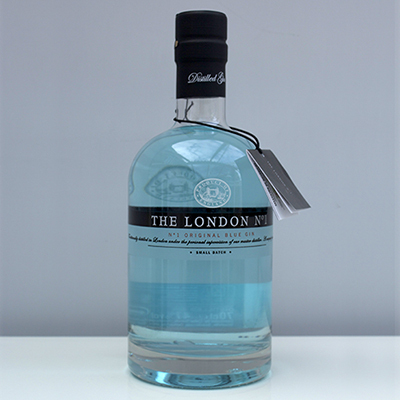 With gin currently being the coolest drink around, why not treat your pals to a celebrated London gin from the heart of the capital. Craft distilled in small batches its distinctive blue hue comes from the gardenia flower, while other botanicals in the mix include angelica, iris root and bergamot. We found this gin to have a crisp and light touch with delicate floral, peppery and orange blossom notes and is at its best served as a simple G&T. 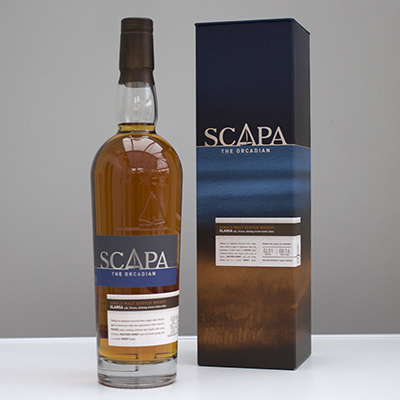 Every year we like to recommend a bottle-shaped gift for the whisky lover in your life, and this time around our taste buds have decided that Scapa Glansa gets the tinsel-wrapped treatment. It’s a single malt from Orkney that has been finished in casks previously used for peat whisky, adding a subtle smokiness that drifts by as if the caramel and vanilla notes have been visited by a peaty ghost. 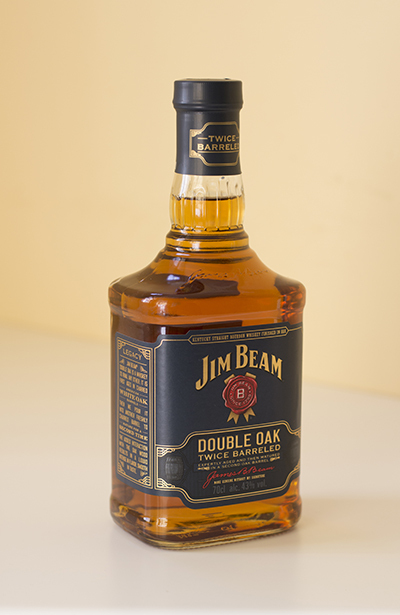 Enough intrigue for the adventurous drinker but nothing to scare those that prefer their malts smoke-free. 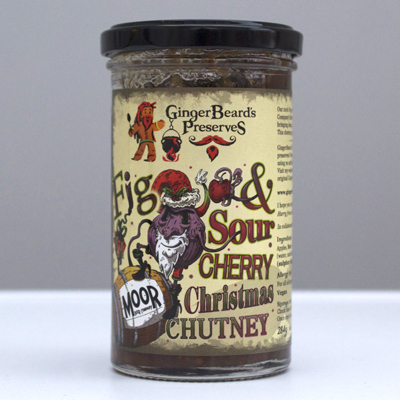 If you’re wondering how a jar of chutney managed to spread itself all over our boozy Christmas guide then it’s because THIS ONE HAS BEER IN IT. And not just any old supermarket grog but a barley wine that has been aged in whisky barrels and lovingly crafted by the fantastic Moor Brewing Co. It’s a superb stocking filler for any gastronome, particularly if you know they’ll be munching on strong cheeses during the festive break, with which it makes the perfect match. 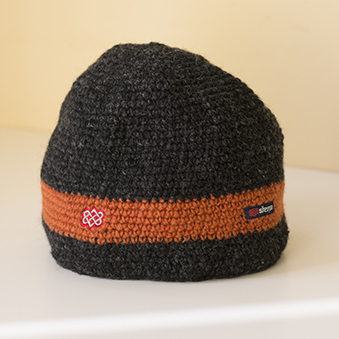 Knitted by Sherpa women from the city of Bhaktapur, these hats are made from lambs wool and lined with polar fleece for itch-free comfort. 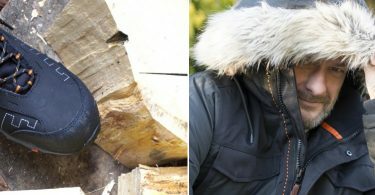 One size fits all head/hair combinations – both Nick’s matted mane and Rich’s bald bonce remained warm and toasty during a recent allotment excursion to forage for frostbitten parsnips. Nick is so smitten with his new headgear, he’s considering it as a permanent replacement for his precious, moth eaten Nottingham Forest hat. High praise indeed. 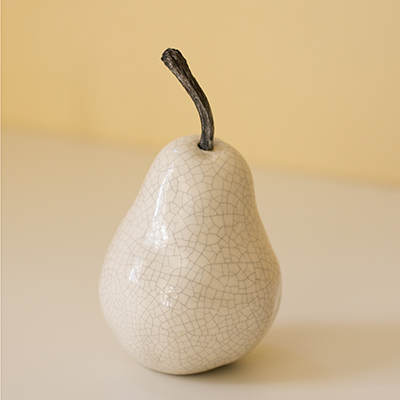 We tend to favour our fruits squashed, juiced and fermented, but our eyes glazed over with admiration when we spied this handsome ceramic pear dangling amongst the National Trust’s Homeware Collection. This masterful mantelpiece pome is 10 cm high and has a pewter stem running through its white, cracked glaze body. It’ll make a fine ornamental treat for the perry-maker in your life. For ciderists, ceramic apples are also available. 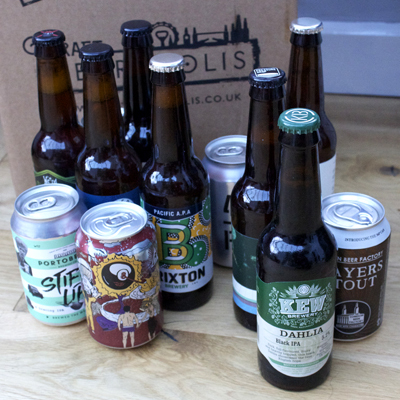 Beer boxes make a great gift for your ale drinking relatives, but choosing which one of the many on offer can be a struggle. Let us suggest this delectable dozen from Craft Metropolis. 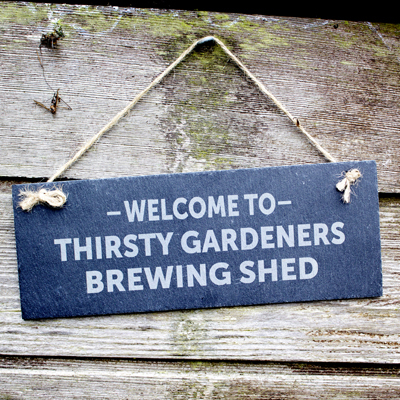 Every can and bottle is sourced from a London brewery, providing a unique range of popular favourites and unknown treats that would otherwise be hard to acquire without amassing a huge black cab bill. And for an added bonus, the city smog is not included. 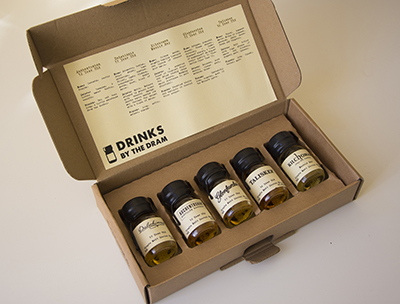 A gift to suit both connoisseur and novice, this terrific, tartan-tastic tasting kit contains five 3cl drams of malts that’ll take you on a whistle stop tour of the whisky making regions of Scotland. 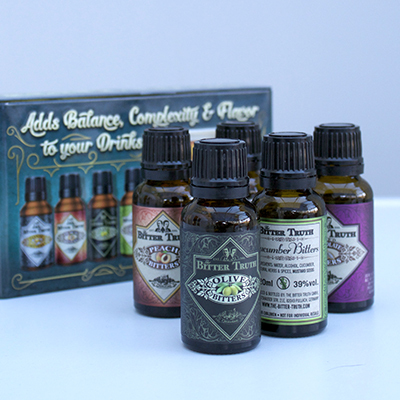 Along with the booze, the box contains comprehensive tasting notes so you can learn whilst you sup, – ‘aye’-ing and ‘och’-ing along in agreement. 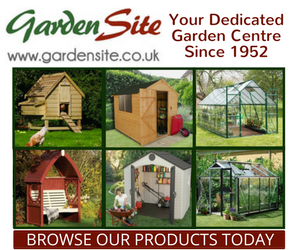 A punchy power tool pressie for the demanding horticulturalist. This low weight, low noise mini-beast runs off a powerful lithium-Ion battery and has a surprising amount of poke for something so compact. 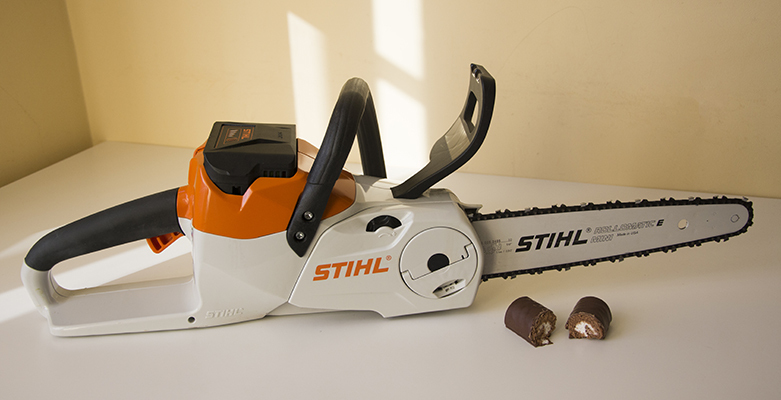 It’s just the ticket for sawing logs for firewood and for felling medium sized trees. In fact, Rich loves to regale a boring story of how he recently lopped and dropped a 30ft eucalyptus with an MSA 160. It wasn’t even his tree – the owners are furious. 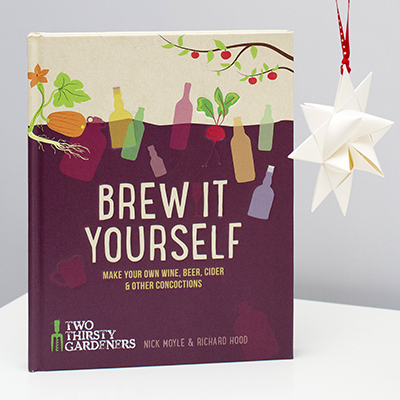 For the ultimate digging and swigging gift there’s our book, Brew it Yourself. 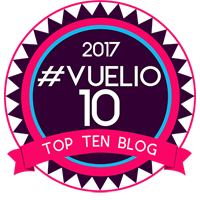 Packed full with booze recipes, many of them using home grown ingredients, your grateful recipient will be fermenting, infusing and mixing boozy magic throughout 2017.